"Give me Liberty or let me starve," is the motto here. 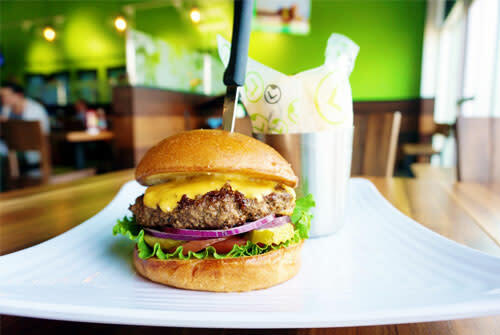 Liberty Burger is one of the newest restaurants to come to North Irving&apos;s growing food scene. At Liberty Burger your burger options are called celebrities and you can enjoy something different and special with each burger. Whether you like it spicy like the Chillerno, or Greek like the Jackie-O, or classy like the Liberty Burger, there is something here for every taste bud. The burgers here live up the name of the restaurant, for taking it WayBack. 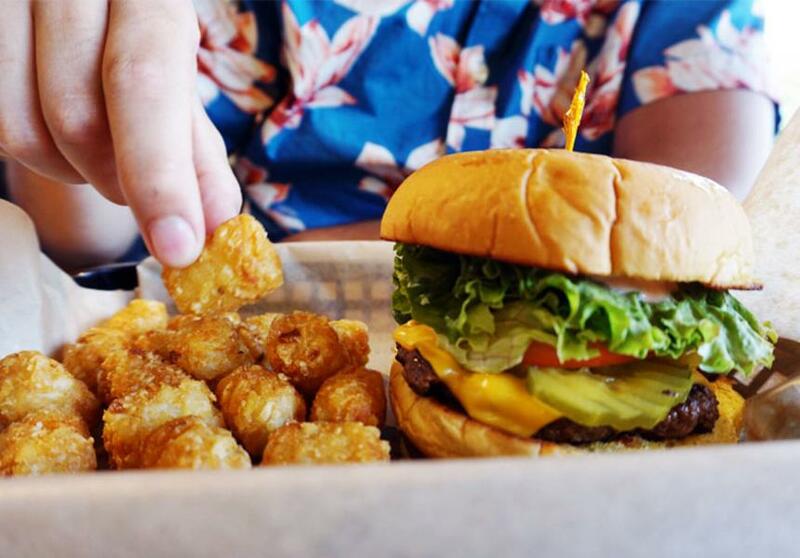 The menu is straight forward and the burgers are simple, like the Chessy Cheese and the Rodeo Burger. These are no frills but just simple and taking it way back to when burgers were just yummy. 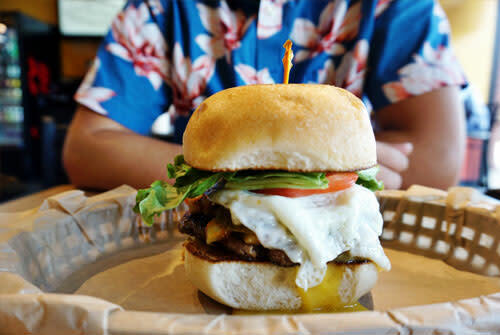 If you prefer an old-fashioned cheeseburger, Wayback is where you want to visit. Wait, so you haven&apos;t been to the Alamo Drafthouse bar with a view? What are you waiting for? Alamo Drafthouse at the Toyota Music Factory has a great menu serving breakfast, brunch, lunch and dinner - all made from scratch. The burgers here are a bit pricey, but they are fancy. They make you feel like royalty and that&apos;s their actual names for the burgers. Toppings like truffle aioli and cabernet caramelized red onion jam are just a tease of what to expect on these gourmet burgers. Gluten free buns & veggies burgers are served here too. 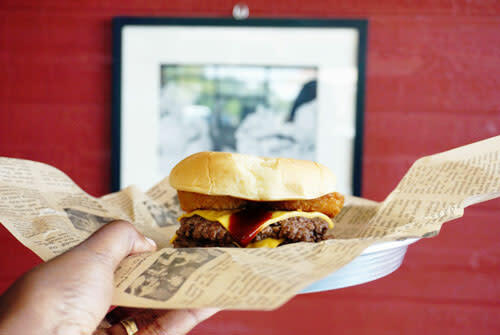 Come here for some good ol’ Texas-Sized burgers and great country atmosphere. 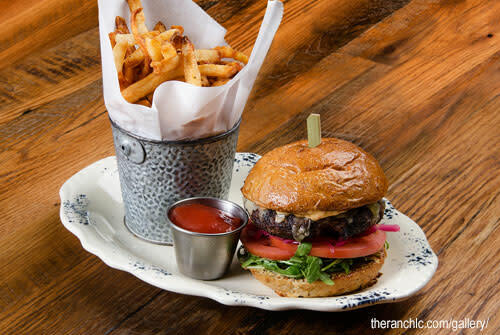 The Ranch is becoming one of my favorite places to take my family because we like the down home country menu with a modern twist and the burgers here are no different. Their meat is ground daily using locally-sourced chuck and skirt steak from A Bar N Ranch in Celina, and of course the buns are baked in house as well. The juicy Cadillac burger is made to order with tender meat, cherrywood peppered bacon and mouth watering toppings. I will be here and so should you. 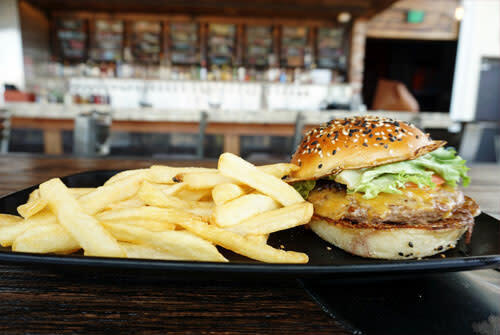 If you want to experience some burgers with a Korean twist, then make a run to LA Burger. The K-Town is my usual burger of choice here because I like the combination of the Kimchi and the bulgogi BBQ flavor. It&apos;s served with Kimchi, sirracho mayo and a fried egg. You have to have some Seoul to brave these flavors. A taste of Seoul is all you need.